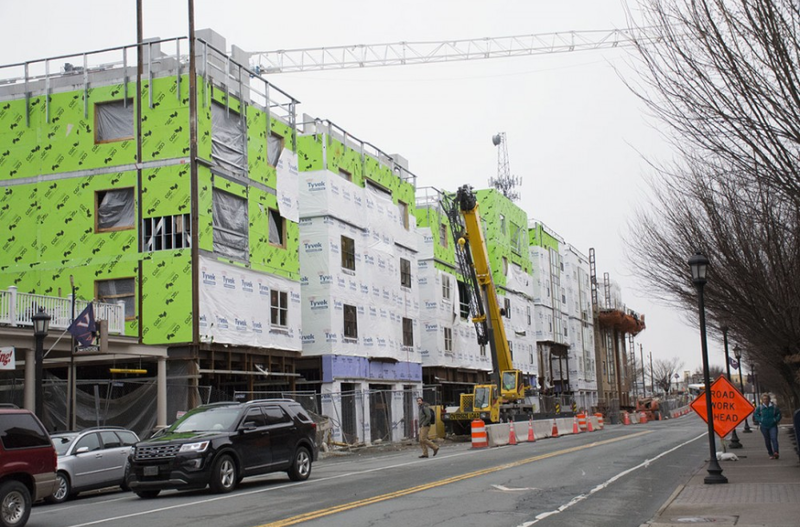 Charlottesville is undergoing significant growth and development, and it is imperative that the African American community is not excluded from this process. It's been done wrong so many times that it's time for the African American community to lead this process, and New Hill is here to bring in everyone's voice. Rather than having our wishes ignored by developers, it's time to be the developers. Since then, the violence and racism of summer 2017 has clarified the need for a strategic movement. Talking is no longer sufficient; we must reclaim our sense of community, rebuild our appropriated assets and celebrate our history and culture. We believe that New Hill, guided by the needs stated by the African American community, can begin to restore what was lost.